Each week, we will help Fantasy Premier League Draft managers prepare their squads for the Gameweek ahead. The Gameweek 3 deadline for waivers, which allows you to swap players, is Friday 24 August at 11:30 BST. FPL Draft experts Rotoworld assess the Fantasy potential of some top-performing players who mainly went undrafted in eight-team leagues. Two Gameweeks, two penalty saves and one clean sheet. If he is still available, look to acquire him as a back-up goalkeeper. His weekend goal at Burnley shows that, providing he remains fit, Hughes is a worthy starter for Draft managers. 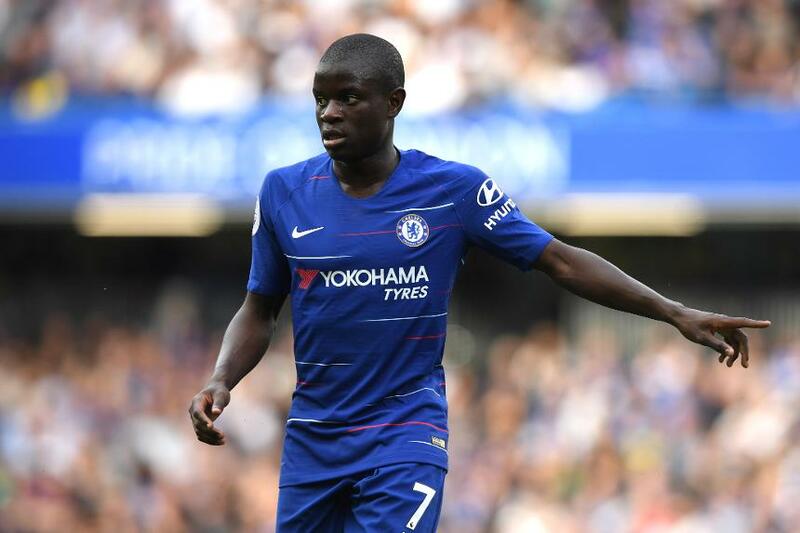 Scored in Gameweek 1 and continues to play higher up the pitch under new Chelsea head coach Maurizio Sarri. Back among the goals in his first start for Southampton, Ings can be an inspired third forward in many Draft leagues. Back-to-back assists have supplemented a clean sheet in Gameweek 2. Snap up the new Leicester City right-back if you can. Yet to start under head coach Unai Emery. If you own him, consider trading him to a rival who already has his Arsenal team-mate Pierre-Emerick Aubameyang. For more detail on what we saw in Gameweek 2 from the point of view of a Draft league manager, head to Rotoworld for an in-depth Gameweek 2 review.